Jane Garvey drives her first car, a 1980s Fiat Panda, with journalist Suzi Perry and meets racing driver Susie Wolff to find out whether she will ever be able to talk the torque. 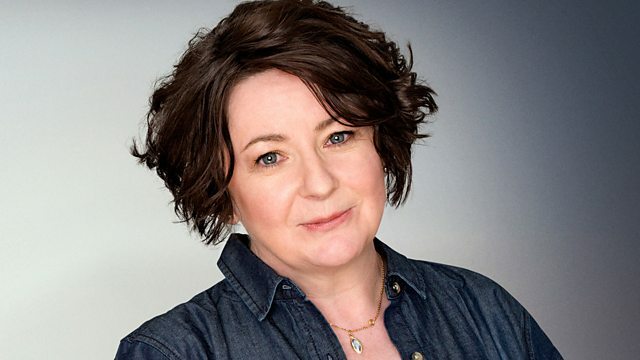 Jane Garvey considers her relationship with cars. Driving a 1980s Fiat Panda with motoring journalist Suzi Perry, discussing the state of her own car with her local mechanic, trying to buy a new one from one of the growing number of women working in car showrooms and riding with racing driver Susie Wolff, Jane reflects on the macho world of alloy wheels and pin-up calendars and wonders whether she'll ever be able to talk the torque. To aid the journey, she listens to some of the classic driving songs and talks to the writer of one them, 2-4-6-8 Motorway, Tom Robinson. A Trevor Dann's Company production for BBC Radio 4. Seriously interesting documentaries from Radio 4.